When the Optimus G was released in November 2012, it was seen as a powerful contender to challenge the Galaxy S3. It introduced several new features that looked far more superior to S3 but quite mysteriously the device failed to do the magic for its maker. TheOptimus G is definitely a powerhouse in itself and if you own this smartphone, you can make it even more efficient byrooting. Some of the reasons why rootingbecomes so important for an Android device user is the possibilities it offers. 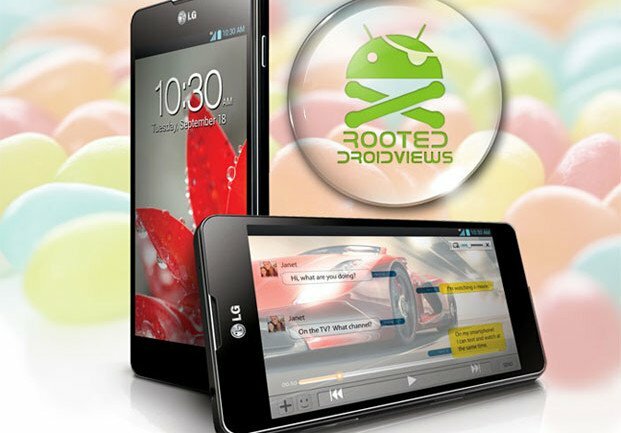 Having a rooted device, you can do things that those with a non-rooted device can only dream off. You can install some really useful apps that require root access on your device. These app can help you improve your phone’s performance, get betterbattery life, remove bloats, backup your device’s data, move apps to SD card and so on. Rooting usually does not wipe your phone’s data and apps but it is strongly recommended that you create a backup of your contacts, messages, apps, etc.